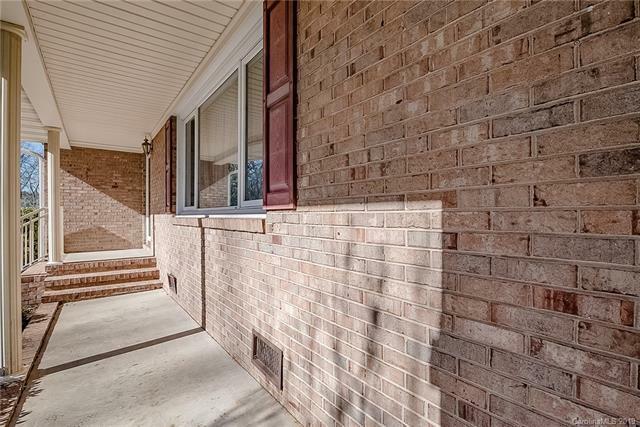 Charming, full brick, 3 bedroom/2 bath Ranch home perfectly located in downtown Mooresville! Covered, rocking chair front porch for complete relaxation. Kitchen has a great eat in bar & is open to a spacious Dining Room! Formal Living Room with a brick surround, wood burning fireplace. The Great Room/Family Room has a vaulted ceiling & plentiful windows for amazing natural light! The Master bath has been remodeled with a granite vanity, custom tile shower & tile flooring. The deck off back of the home looks out to a fenced back yard with a shed for storage. 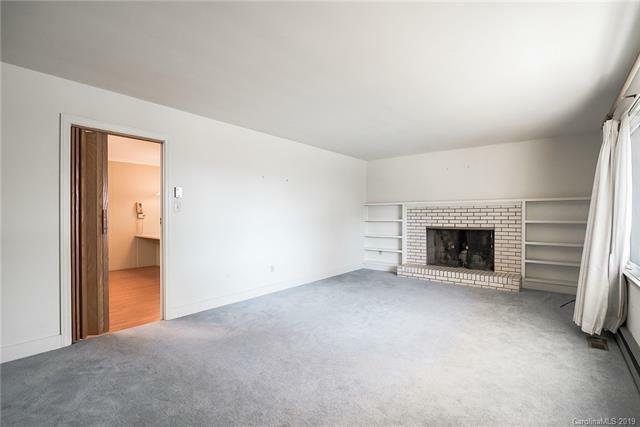 The seller is offering a $5,000 carpet allowance with acceptable offer! 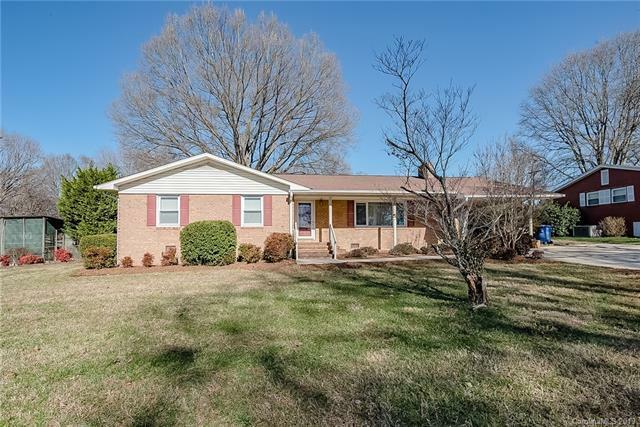 The location of this home is great by downtown Mooresville with restaurants, entertainment & shopping. 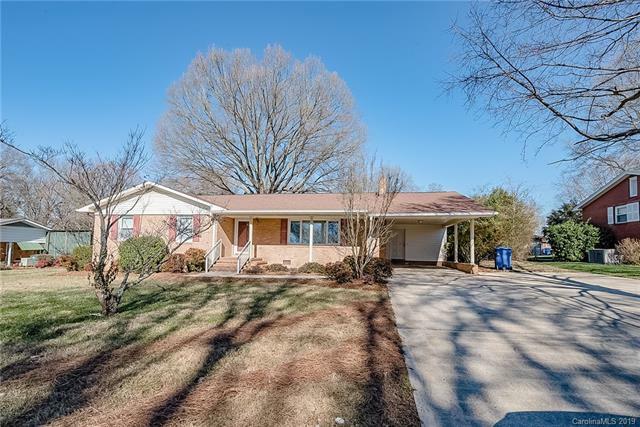 Closely located to the interstate & hospital as well.